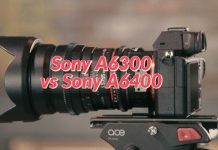 Camera technology is growing with a lot of performance improvements. 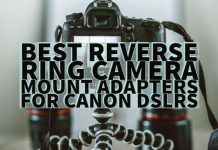 One of the major elements you should now pay attention would be the low pass filter and its lack on your chosen DSLR camera. 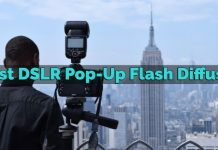 So, what is this optical low pass filter and what effects does it have on your camera? 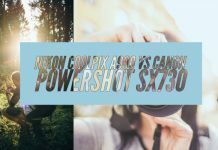 Which DSLR cameras have no low pass filter and how does that affect your camera performance? 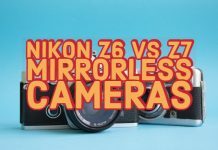 We will check out the features and the cameras with no low pass filters in today’s post. What is Optical Low Pass Filter? The Optical Low pass Filter, often abbreviated as OPLF is also referred to as the Anti-aliasing filter. The filter was earlier built within most of the digital cameras and DSLRs. 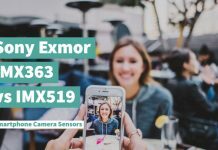 The filter is ideally located in front of the image sensor. 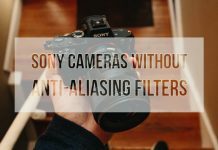 The primary purpose of the AA filter is to reduce the aliasing effects or to stop the high-frequency image information from being recorded. What are the aliasing effects? Well, when your subject has repetitive details, you will find the result more pronounced. The adjoining pixels tend to get overlapped with each other and thus to offer a strange impact on your images. The anti-aliasing filter helps you avoid this aliasing effect or if you want us to use a more technical word, Moiré effect. 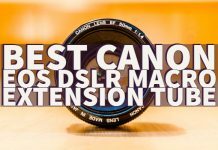 However, while these low pass filter can be useful in handling the moiré effect efficiently, they reduce the sharpness of your images. In case if you are into landscape or nature photography, the use of an anti-aliasing filter can result in not so great photos. 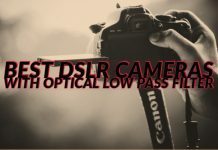 That is precisely why DSLR manufacturers have begun avoiding the use of these low pass filters on their devices. 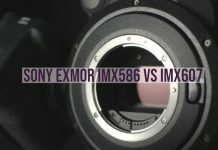 Since the newer range of cameras come with high-resolution sensors with a more significant number of pixels, the moiré effect is considerably reduced. 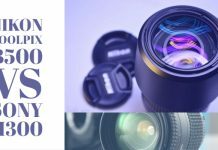 The Optical low pass filters or anti-aliasing filters tend to offer assistance in avoiding the Moire effect to a greater extent and preferred by those involved in portrait photography. 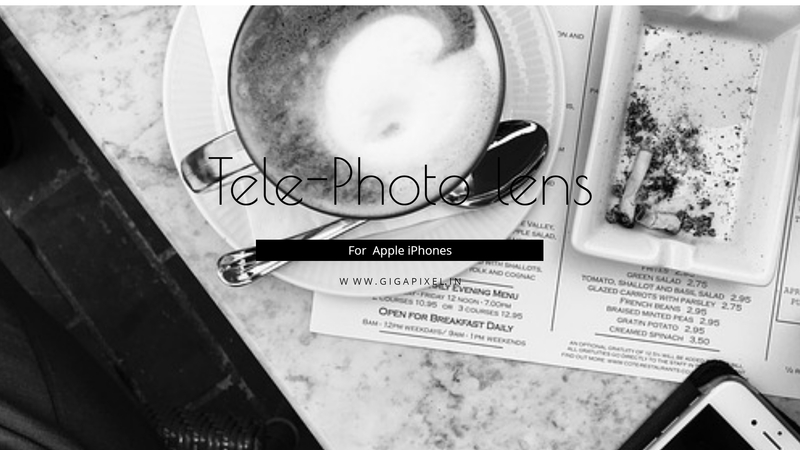 However, the photography enthusiasts these days are more focused on the sharpness of their images. Thus the use of an Optical low pass filter is slowly being avoided. 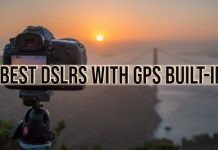 This makes finding the DSLR cameras with optical low pass filters a real pain in the neck. 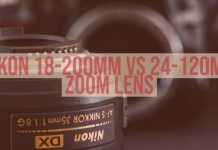 We have attempted finding the top end cameras with the optical low pass filters and ended up with the following list of the choicest options in the genre. 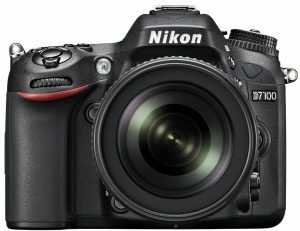 One of the best cameras from Nikon to feature the DX-format HD-SLR, the Nikon D7100 brings to the fore an exciting range of image quality, speed, connectivity, and creativity. 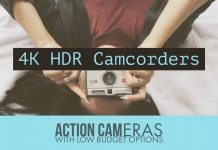 Superior low light performance, precise autofocus, and built-in HDR are some of the features that should make it a great choice. Sharper images, thanks to the powerful 24.1 MP CMOS sensor. 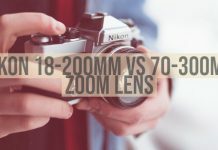 You have access to continuous shooting at 7 fps. A massive list of connectivity options in the form of a microphone port, USB terminal, HDMI out, headphone jack, and a GPS port. The 3D tracking mode for capturing the moving objects without any loss of details. 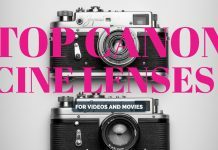 Video recording has no aperture control. You can check it out on Amazon at this link. 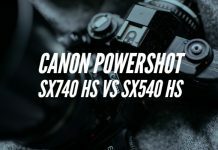 Looking for a 50MP beast for your shooting needs? 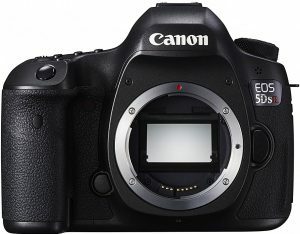 The Canon EOS 5DS should be the best you can go with. It offers you an ultra high definition performance and an excellent scene detection functionality for an added performance. 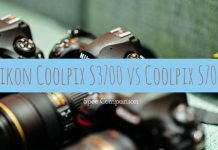 It features the excellent beastly resolution of 50.6 MP for almost all your commercial and fine art photography requirements. 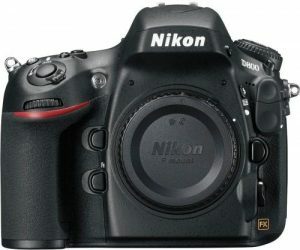 You have access to an advanced set of 61 point autofocus system of which 41 are cross type AF compatibility. 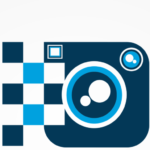 It offers you a fine detail mode in picture style. This should help you get the fantastic results for the fine edges and patterns. The Intelligent Scene Analysis system lets you choose the correct mode for the settings. 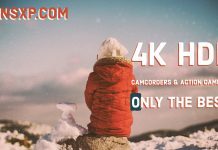 Highest resolution in its class of cameras. The ISO range is a little limited. If you think the features are worth what you are looking for, you may get more details from here on Amazon. 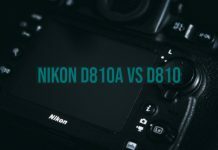 The Nikon D800 features an excellent 36.3 MP resolution sensor with FX format. The advanced scene recognition is one of the other superior functionality you will fall with. 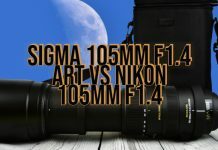 You will find the incredible dynamic range for shooting your favorite images. 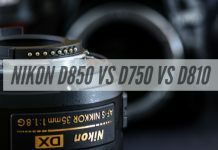 The D800 is an excellent option for getting the best details. The DX format camera should help you shoot every occasion with ease – whether weddings, events or landscape. The precise autofocus functionality with an improved 51 point autofocus points of which 15 are cross type autofocus points. That was a short list we could come up with the best DSLR options with the optical low pass filters. 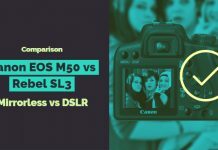 Having gone through the salient features of the options in the genre, we thought, it should be a good idea to compare the DSLR cameras in a head to head comparison chart for an easy understanding of the features and functions that they offer. 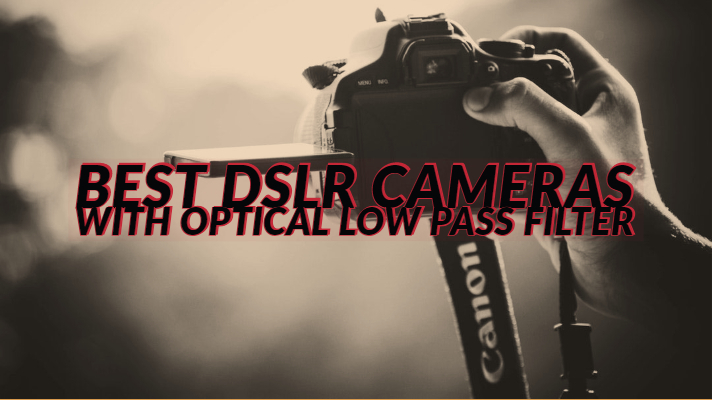 Sadly enough, we could not find many of the options for the best DSLR cameras with the low pass filter. 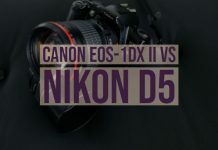 Of course, there may be a few options in low-end DSLR camera range. 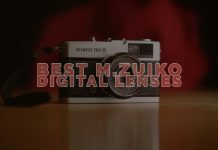 Our focus has been on the best cameras that offer good functionality along with the low pass filter included. 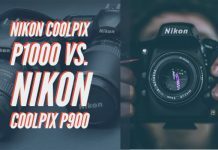 Have you used any of the DSLR cameras featured in this compilation? 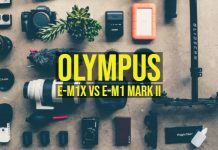 Do share your experience with the cameras, primarily focussing on the advantages of having the low optical pass filter on those cameras. 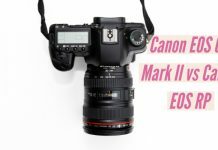 You may also share the information on any other better camera that has an Optical low pass filter options on it that you may have come across. We can indeed update this post with the additions you may suggest. 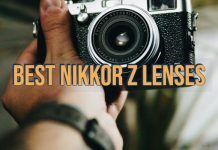 Optical Low Pass Filter vs No Low Pass Filter – What’s The Difference?